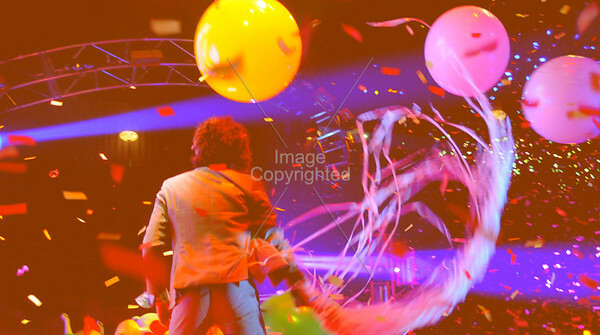 The Flaming Lips/ SDWD New Years Freakout 2009/2010. New Years Eve Freakout 2010. 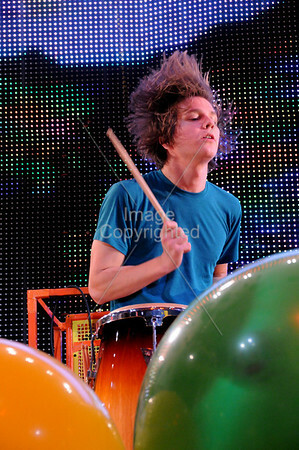 Michael Ivins, Flaming Lips New Years Eve Freakout 2009/2010. Michael IvinsThe Flaming LipsNew Years Freakout 2009Live musicconcertOklahoma. Dennis Coyne, Michael Ivins, James Young. 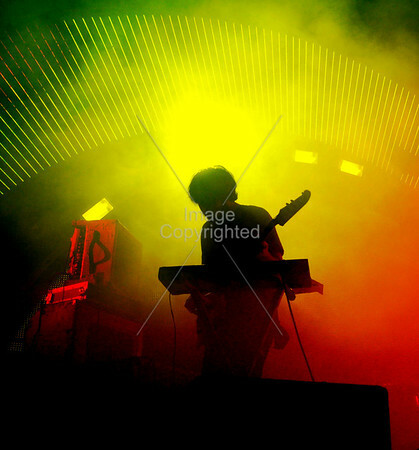 Casey Jospeh, StarDeath and White Dwarfs. 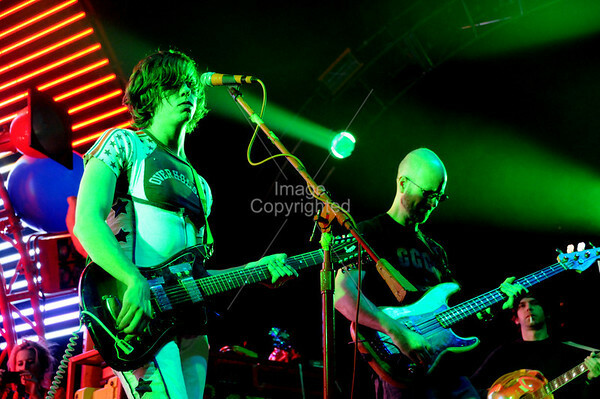 Star Death and White DwarfsNew Year Freakout 20092010Casey Joseph. 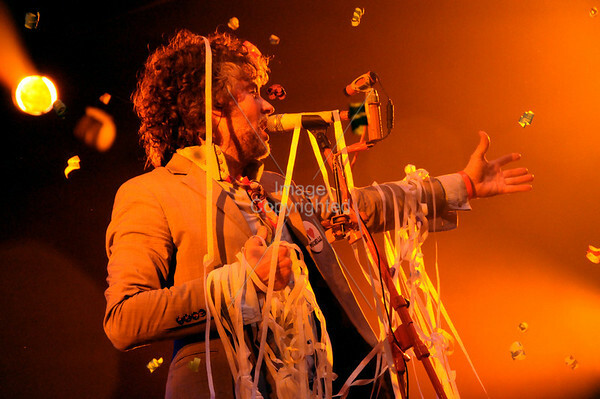 Wayne Coyne, The Flaming Lips, New Years Freakout 2009/2010. Wayne CoyneThe Flaming LipsNew Years Freakout 2009Live musicconcertOklahoma. 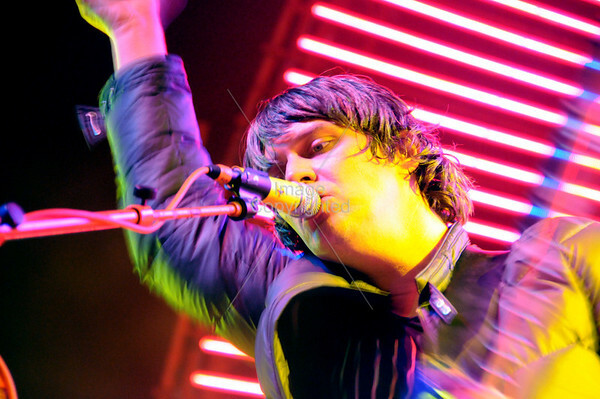 Steven Drozd, The Flaming Lips, New Years Freakout 2009/2010. Steven DrozdThe Flaming LipsNew Years Freakout 2009Live musicconcertOklahoma. 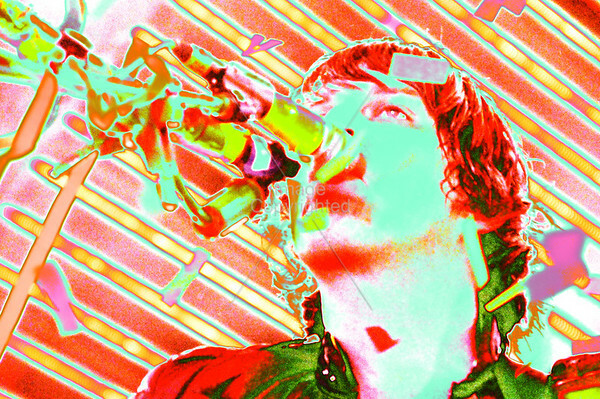 Steven Drozd, The Flaming Lips, New Year Freakout 2009/2010. 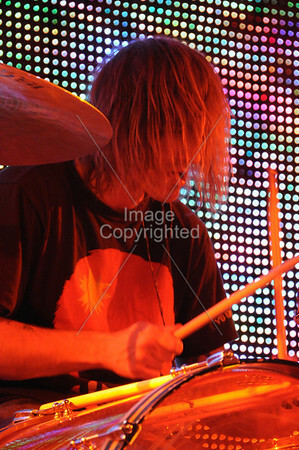 Kliph Scurlock, The Flaming Lips, New Years Freakout 2009/2010. Kliph ScurlockThe Flaming LipsNew Years Freakout 2009Live musicconcertOklahoma. 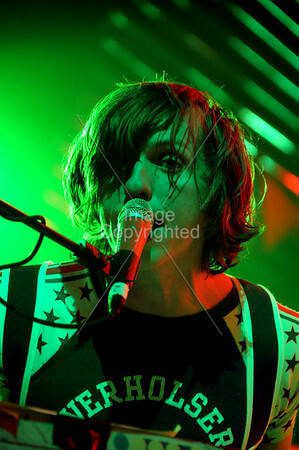 Derek Brown, New Years Freakout 2009/2010. Derek BrownThe Flaming LipsNew Years freakout 20092010Live concertmusicOklahoma. 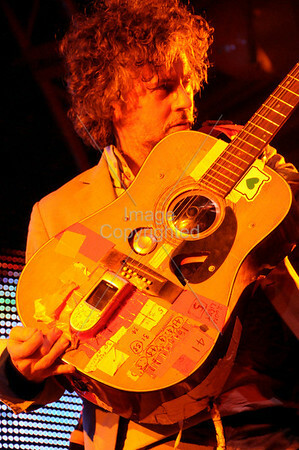 Steven Drozd, Wayne Coyne, The Flaming Lips, New Years Freakout 2009/2010. 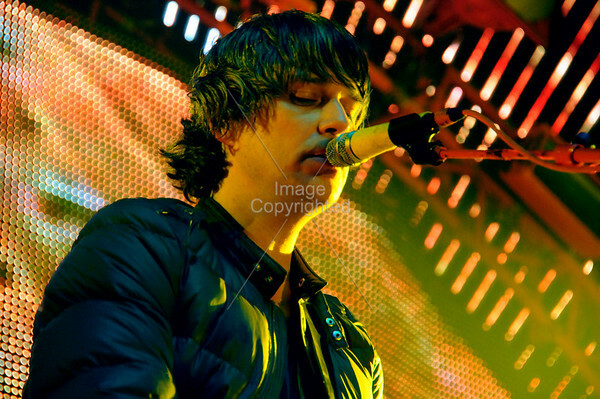 Flaming lipsNew Years FreakoutLive MusicconcertOklahoma. 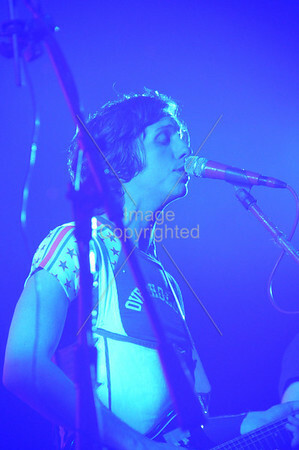 Dennis Coyne, Star Death and White Dwarfs, New Years Freakout 2010. 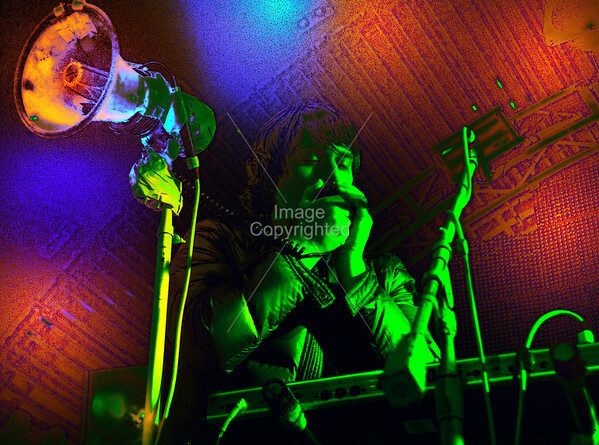 Dennis CoyneStar Death and White DwarfsNew Years Freakout 2010Live Concert. 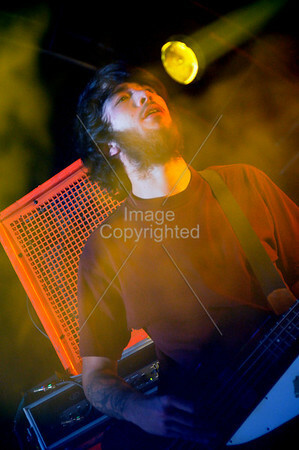 Matt Duckworth, StarDeath and The White Dwarfs, New Years Freakout 2009/2010. 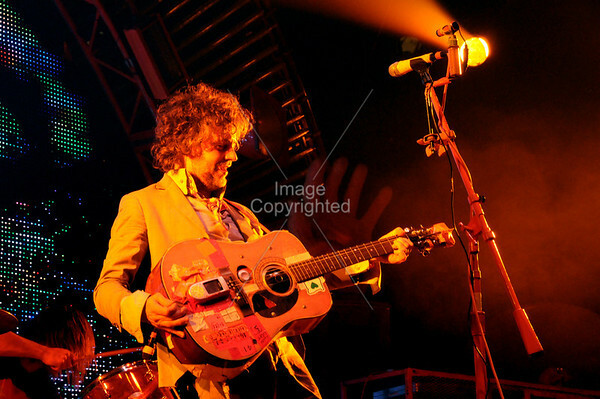 Steven Drozd, The Flaming Lips, New Years Eve Freakout 2009/2010. 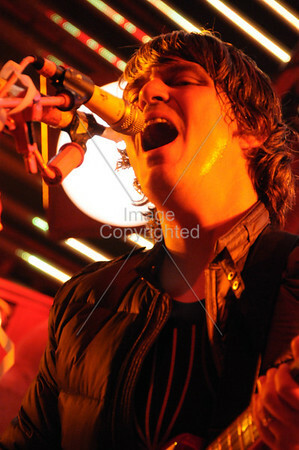 Dennis Coyne, StarDeath and White Dwarfs, New Years Freakout 2009/2010. 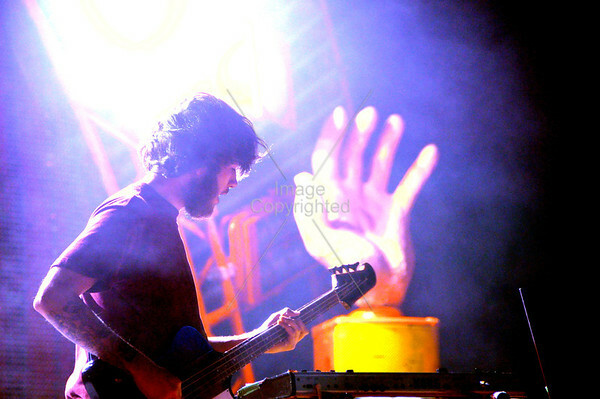 Dennis CoyneStarDeath and white dwarfsNew Years Freakout 2009Live musicconcertOklahoma. 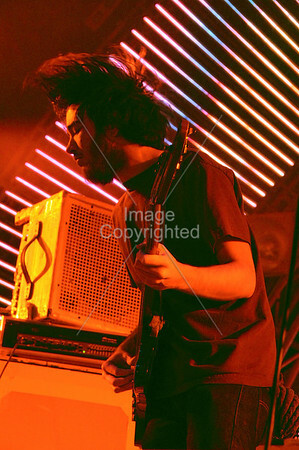 Casey Joseph, StarDeath and White Dwarfs, New Years Eve Freakout 2009/2010. 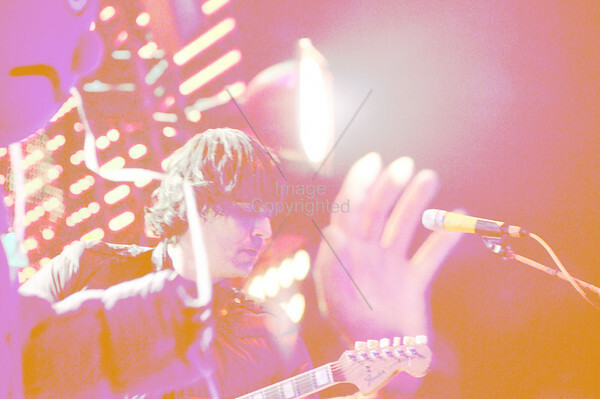 Stardeath and white dwarfsCasey JosephNew Years Freakout 2009Live musicconcertOklahoma. 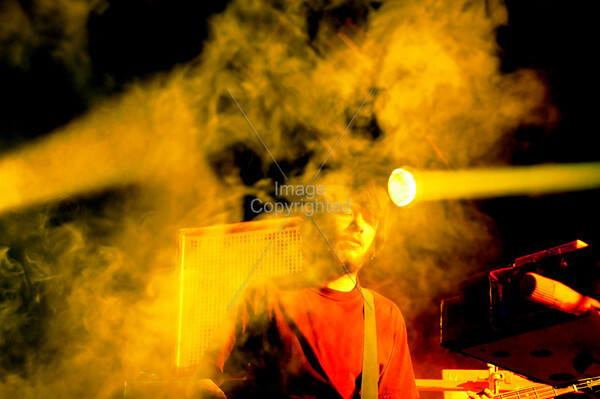 Casey Joseph, StarDeath and White Dwarfs, New Years Freakout 2009/2010. 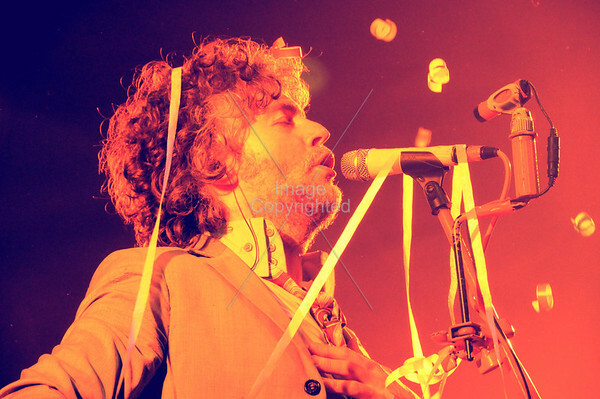 Wayne Coyne., The Flaming Lips, New Years Freakout 2009/2010. 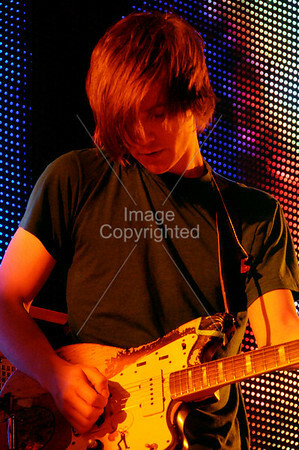 Wayne CoyneFlaming LipsNew Years Freakout 2009OklahomaMusicLive concert. 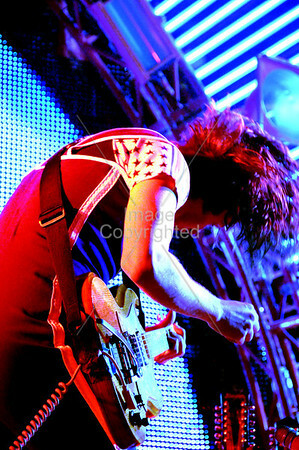 StarDeath and White DwarfsNew Years Freakout 2009ConcertLive musicOklahomaCasey Joseph. 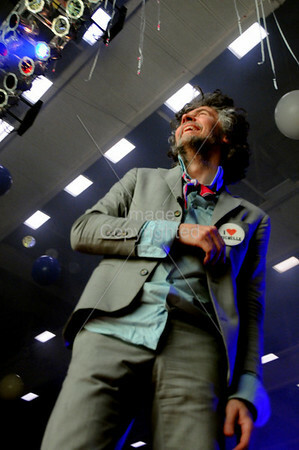 Wayne Coyne, The Flaming Lips, New Years Freakout 2010. 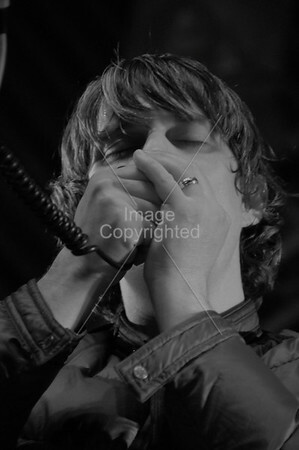 Wayne CoyneNew Years Freakout 2010Live concerts. 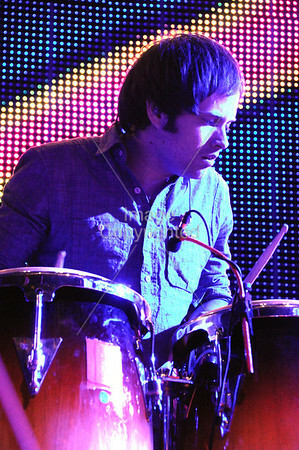 Steven DrozdThe Flaming LipsNew Years Eve Freakout 20092010Live concertsMusicOklahoma. 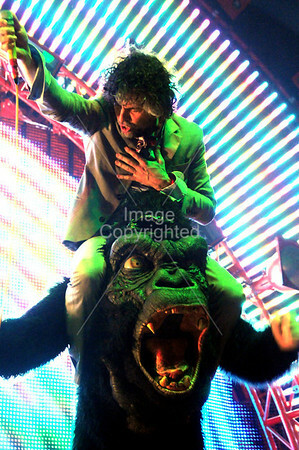 Wayne Coyne, The Flaming Lips, New Years Eve 2009 Freakout. 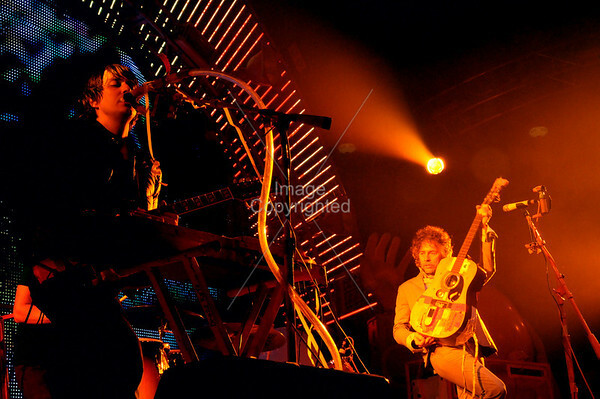 The Flaming LipsNew Year Eve Freakout 2010Live concerts. 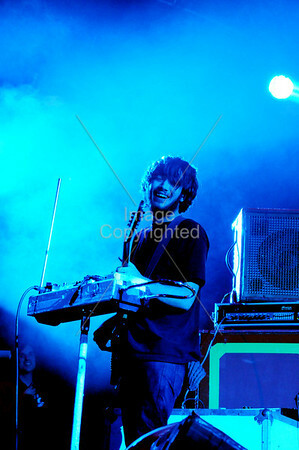 Casey Joseph, Star Death and White Dwarfs, New Year Eve Freakout 2010. 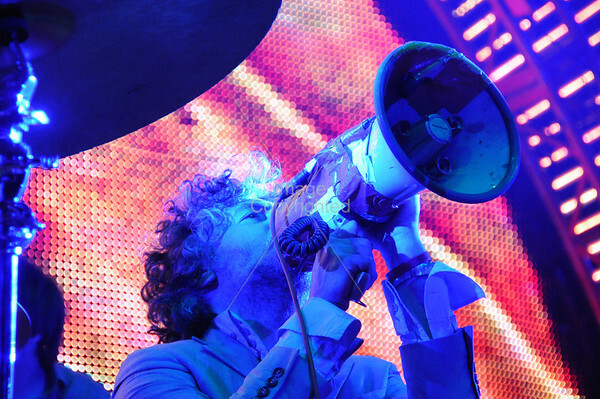 Steven Drozd, The Flaming Lips, New Years Freakout 2010. 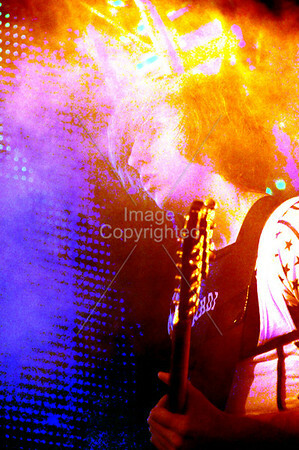 Steven DrozdThe Flaming LipsNew Years Freakout 2010Live Concert. 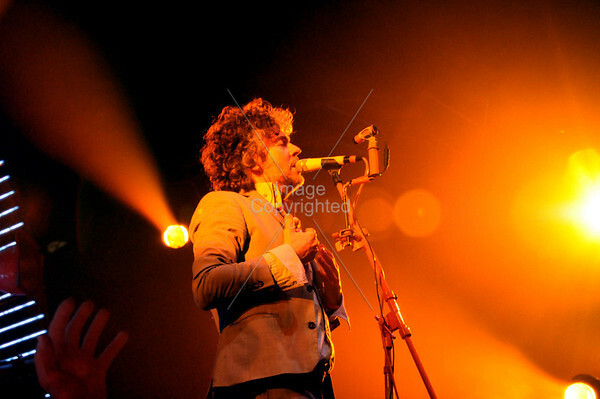 Casey Joseph, Star Death and White Dwarfs, New Years Freakout 2010. 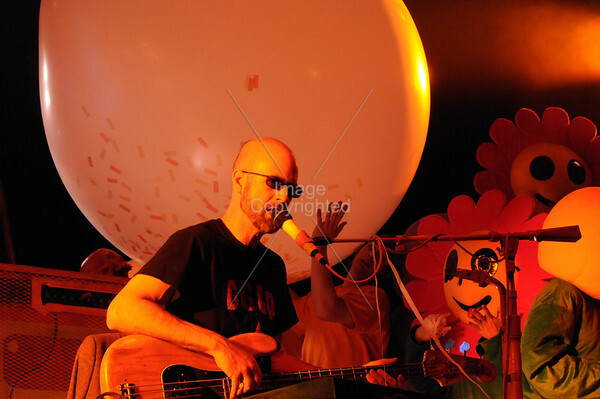 Casey JosephStar Death and White DwarfsNew Years Freakout 2010Live Concert. 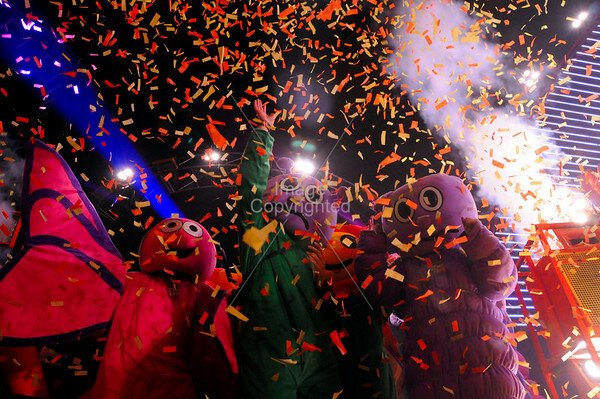 Flaming Lips Dancers, New Years Freakout 2010. 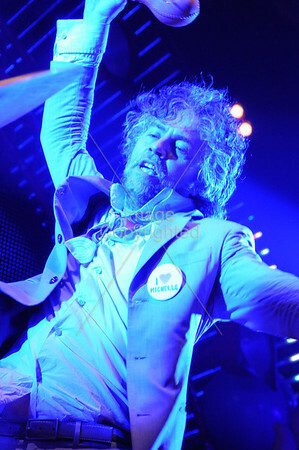 Flaming Lips DancersNew Years Freakout 2010Live concert.